Kolimbithres is an exotic sandy beach with crystal waters and bizarre rocks creating small “swimming pools”. 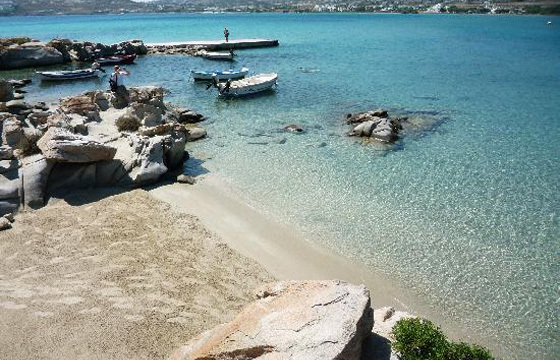 Located in Naoussa's bay, Kolimbithres is definitely worth a visit. It is well organized, with a restaurant near by. It is accessible by taxi-boat from the port of Naoussa or by car.